Another month and yet more catastrophically high late payment figures hang over the heads of the UK’s SMEs. After a brief respite, late payments owed to our SMEs have rocketed past their 2012 peak to reach close to £40 bn. That’s £40 bn which should be in the kitties of our growth-starved SMEs. Meanwhile, large corporations are shouldering a tiny fraction of the UK’s late payments. They’re owed just £6.7 bn worth. To put the situation into even starker perspective: while SMEs with a per annum turnover of >£1m wait an average of 71 days for payment, their <£500m turnover, big corporate counterparts wait just 48. Associations and federations from the Builders Merchants Federation (BMF) to the General Practitioners Committee (GPC) are up in arms, calling for greater transparency, more aggressive measures and even legal action to help get money flowing from large enterprises and to cut down on the scourge of late payment. Many SMEs are taking matters into their own hands, flocking to information professionals like RM Online to make use of free company check tools and additional services which can reveal the payment histories of potential clients. These checks can uncover past patterns of late and missed payments, dig up CCJs against the company in question and even reveal a company’s assets to give SMEs a clear indication of whether or not their prospective client has the means to pay promptly. Information gleaned from company checks may be power, but unfortunately it is the biggest companies who hold all the cards. However revealing and red-flag raising a company check may be, if there is a substantial contract on the table and the client in question could work wonders for an SMEs reputation, it’s virtually impossible to say no on the basis of a history of late payment. Big firms generally have their pick of suppliers, SMEs can simply like it or lump it. That’s why the BMF have been calling for a “name and shame” approach to late payment. They want the payment practices of large corporations to be made public. This would encourage large businesses to pay promptly, without SMEs being forced to stick their necks (and valuable contracts) on the line to protest against poor payers. This call for concrete, aggressive action comes after the clear failure of the Government’s half-hearted PPC (Payment Protection Code). Large companies were encouraged to sign up to this voluntary code, committing to timely payment. From the FTSE 100, 60 initially failed to respond entirely, 4 originally refused to sign and 1 sent a “holding letter” which was never followed up. The good guys who put pen to paper included: Vodafone, Reckitt Benckise and Serco, but what about those who didn’t? The supermarket chain was one of four companies who refused to sign the PPC not because they rejected the “principal of paying on time” but because they had issues with the PPC itself. In 2012, the company again came under fire for its very lengthy payment terms (75 days for all non-food suppliers). In October 2013, after sustained pressure from a campaign headed by The Telegraph, the retail giant gave ground and signed up. 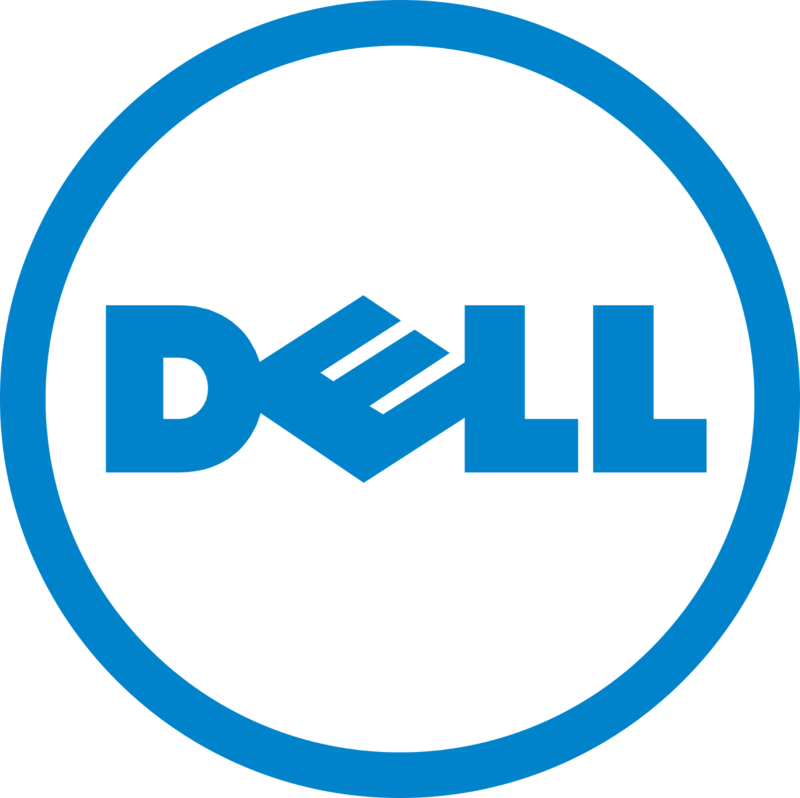 Another member of the FTSE 100 named and shamed in The Telegraph’s campaign, Dell were revealed to have paid 15 days late on 90 day payment terms. That’s a 105 day wait for payment, 75 days over the industry standard 30 day payment period. The company are still yet to sign the PPC. The healthcare giant may have made the point that according to their standard terms their invoices are paid “45 days from the end of each month” but that didn’t stop the company from paying up to 130 days after invoicing. After their occasionally unreasonably long terms were revealed, Bupa signed the PPC in January 2013. The PPC: A pure publicity stunt?